The beloved Datsun 510 turns 50 this year, and Nissan is throwing a massive party for it on Sept. 23 to celebrate. This is the 13th annual Japanese Classic Car Show, which takes place in Long Beach, Calif. Nissan is planning to be the star of the show of course, as it will have a number of iconic vehicles on display at its booth. No. 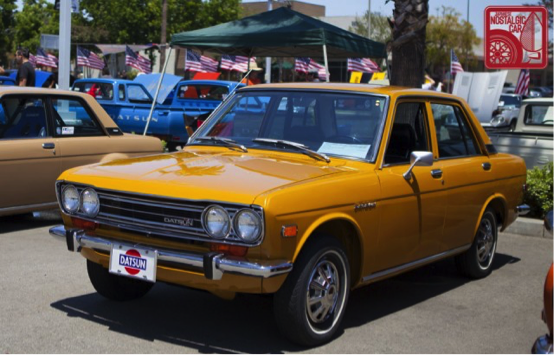 1 on Nissan's list is the birthday car itself, an Orange 1972 Datsun 510 that's been restored to pristine condition. It's sister car, the 240Z, will sit alongside it. 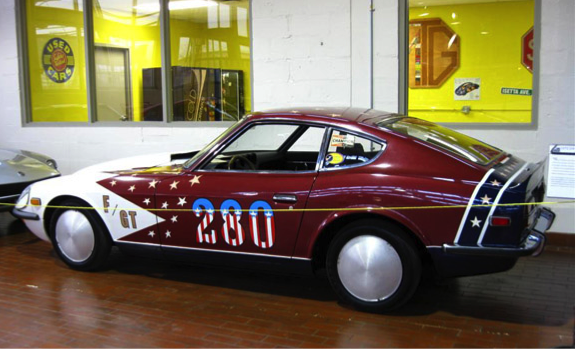 This particular example is a 1970 F/GT Bonneville land speed record car that held said record for the F/GT class from 1976 to 1985. 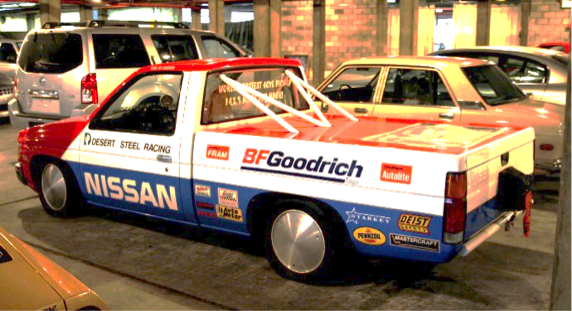 The four-cylinder truck record car sits alongside it, a 1994 Nissan D21 Hardbody that conquered Bonneville and El Mirage in the '90s. Despite the show's vintage nature Nissan will have two 370Zs on deck, but both are appropriate for the event. 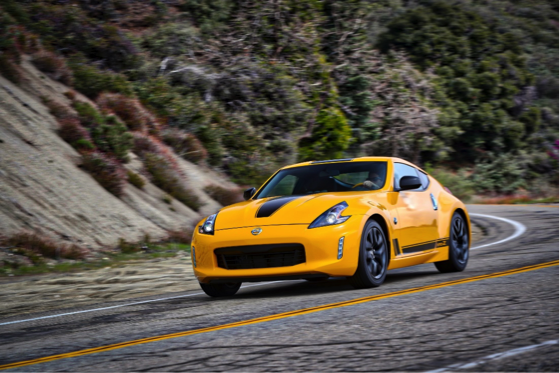 The first is the 2018 370Z Heritage Edition, a brand new package that pays homage to the Z-Car's legacy and keeps the 370Z relevant. Formula DRIFT legend Chris Forsberg will also display two of his cars there, including the 370Z he used for his viral, Gymkhana-like PROXIMITY video. As electric vehicles are a huge part of Nissan's origins, it will showcase four EVs that have defined its success story in the world of zero-emissions. First and foremost is the 2018 LEAF, the face lifted and technology-rich version of Nissan's best-selling affordable EV. 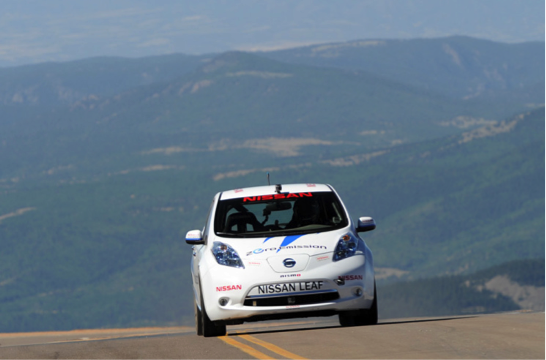 Helping to welcome the new LEAF into the EV family is the 2011 Pikes Peak LEAF, the winner of the inaugural Electric Production Class at the Pikes Peak Hillclimb. Nissan will also have an adorable 1999 Hypermini EV and 2002 Altra that's been converted to electric power sitting alongside the LEAF twins. This year's show is sure to be a good one, as it also marks the 50th anniversary of Mazda's rotary engine, so there will be lots of different historic vehicles if Nissans aren't your thing. Could this be a hint at the next Z car?